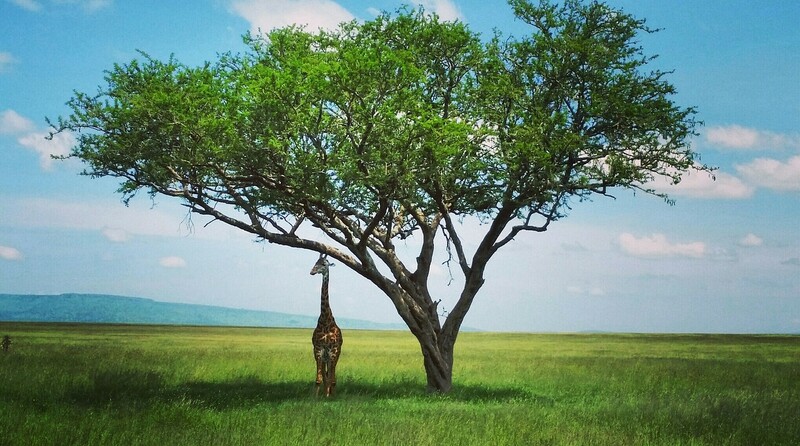 An African safari tends to be at the top of many of our clients’ travel bucket lists. From the sweeping savannah plains to the bustling cities, Africa possesses a magical, indescribable beauty not found anywhere else. During the day, be on the lookout for the Big Five – lion, leopard, rhinoceros, elephant, and Cape buffalo. At night, sleep peacefully in a luxury lodge under the stars. Whether you visit Gambia, Kenya, or Tanzania, an African safari will be a trip that you will never forget. 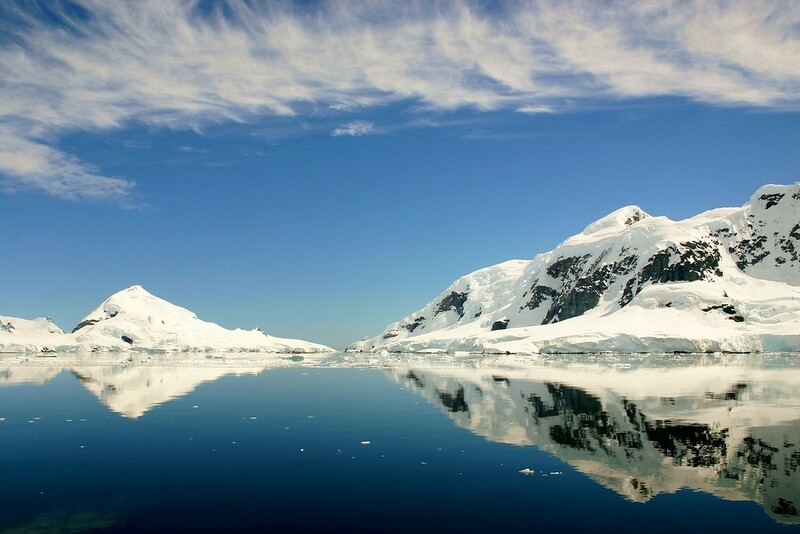 Typically a bucket list destination for travelers who want to check off their seventh and final continent, Antarctica is the coldest, driest continent on Earth with the highest average elevation. From November to March, visitors can travel through the Arctic Sound where they’ll see spectacular 10,000-year-old glaciers, their colors ranging from brilliant white to deep aquamarine. Take a Zodiac excursion through the waters and keep an eye out for humpback whales and emperor penguins. 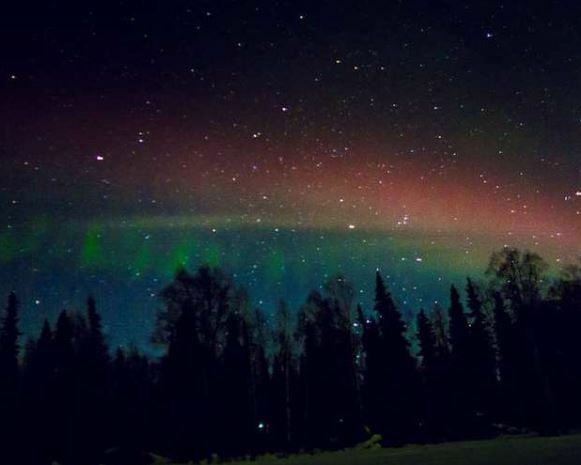 The Northern Lights are one of Mother Nature’s most beautiful, mesmerizing miracles. Take a trip to Alaska or Canada anytime between September and March to catch a glimpse of this magical occurrence. If you want to turn this into a longer vacation, head to Northern Scandinavia and add a cruise to your trip! There’s truly no better way to see the Northern Lights than on a cruise ship with the lights reflected in the water. 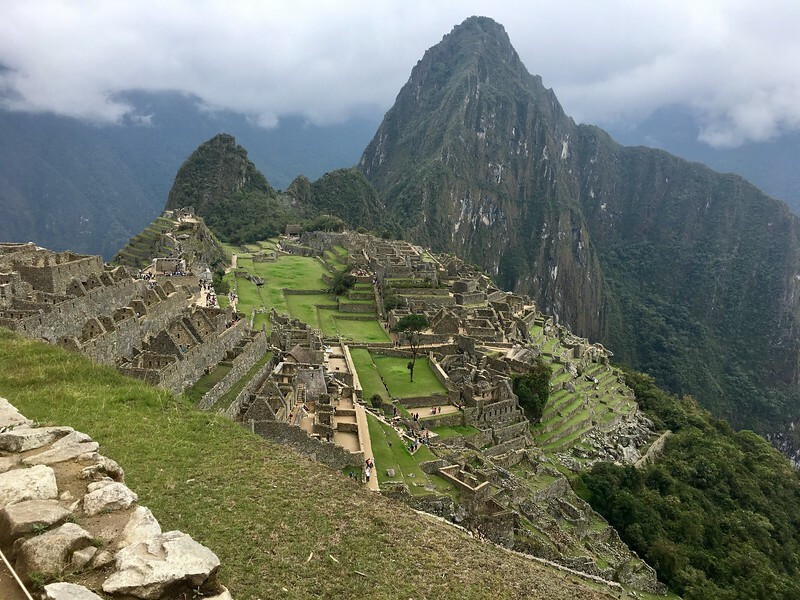 Machu Picchu is a quintessential bucket list destination. Explore the ruins of this breathtaking Incan citadel and visualize the lives of the priests, craftsmen, and servants who once lived here. Once up at Machu Picchu, enjoy a hike along the Incan or Salkantay Trail, or hike up to Machu Picchu or Huayna Picchu Mountain. When visiting Machu Picchu, we also suggest exploring Lima, a large, typical Latin American city with a fantastic food scene and interesting old town, as well as the Sacred Valley, where you can raft, hike, paraglide, go paddle boarding, and if you’re adventurous enough even take selfies with alpacas and llamas! If you’re looking for a truly unforgettable vacation, look no further than a cruise through the Galapagos Islands. The diversity within this small archipelago provides something for everyone. For those seeking wild destinations and adventures, we encourage you to snorkel with sea turtles and swimming iguanas, walk among sunbathing sea lions, or embark on a one-night camping trip among giant tortoises! 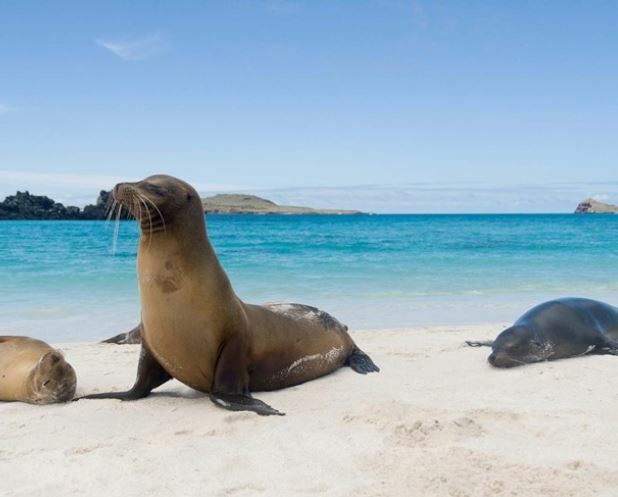 Cruising between these enchanted islands is truly the best way to immerse yourself in a remarkable Galapagos experience, and on most cruise lines you will be accompanied by marine scientists and expert naturalists who will lead the way on excursions and provide on-board lectures and programming. After your cruise, spend a few days in Quito, the capital city of Ecuador, dramatically situated high in the Andes. Here you can explore the Plaza Grande square and the ultra-ornate Compañia de Jesús church and revel in the unique blend of European, Moorish, and indigenous styles. Ready to start planning your dream vacation? Reach out to us here at West University Travel! We can give you more information on the destinations mentioned above, or help you find a location that may be a better fit for your travel needs. What are you waiting for? Stop on by, enjoy a cup of coffee with us, and let’s talk travel! Ready to start planning your bucket list trip? Send us a message to learn more!